This post is a throwback and a departure from my recent ones. In appearance not as personal, but after all, I am who I am, and this is what I like. Among the things that make me glad I’m alive, and that bring happiness to my soul. I had a lot of fun writing this last year, and do so again with pleasure and passion. 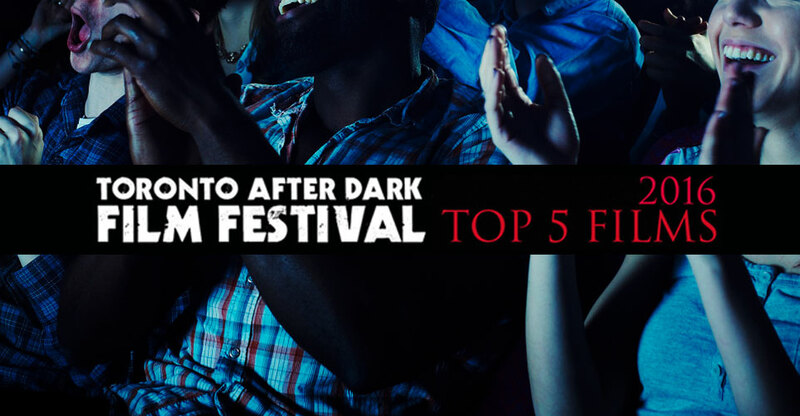 Toronto After Dark is a great film festival and these movies deserve a lot more eyes on them, if I can get only one person to watch any of these, I consider it a success. Westerns and me, it’s a thing. My love for the 60s and 70s classics of this genre runs very deep. So when a good one is made, which happens once a year—if that, it makes me very happy. In A Valley Of Violence from director Ti West masterfully combines American and Spaghetti influences to create the most enjoyable western/comedy in recent memory. Nods to many classics can be found throughout the film, and the overall tone greatly reminded me of the Terence Hill classic My Name Is Nobody. The actors do an impressive job with their performances, keeping the balance between drama and comedy, even while there’s some brutal and violent acts being committed (or hinted at). 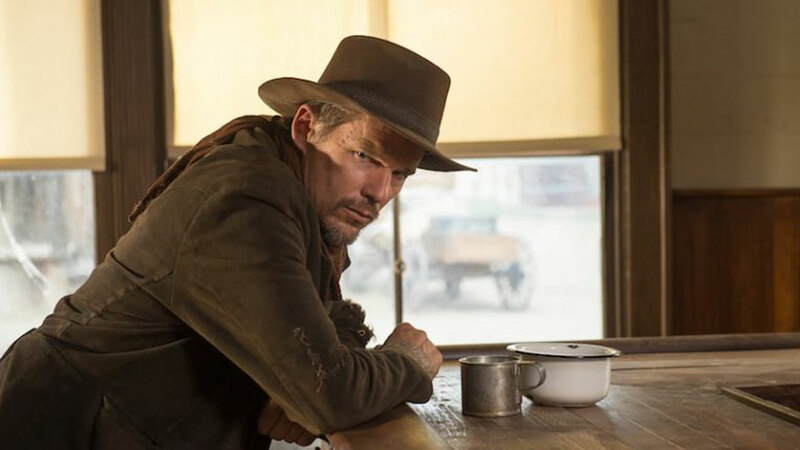 I hope the trend continues and that we get one great western each year, in 2015 it was the vicious Bone Tomahawk, and this year the prize surely goes to In A Valley Of Violence which proves that we don’t need unnecessary big Hollywood remakes of classics to get good westerns on the big screen. A lot has already been said about Train To Busan around the internet, and let me confirm that all that buzz is very well deserved. It comes as no surprise that Korean filmmakers are astonishing at handling complex emotional moments in their films. Add to that a zombie apocalypse with impressive production values, great acting, directing, photography, and a moving script full of well-developed characters, and the result is a film like Train To Busan. 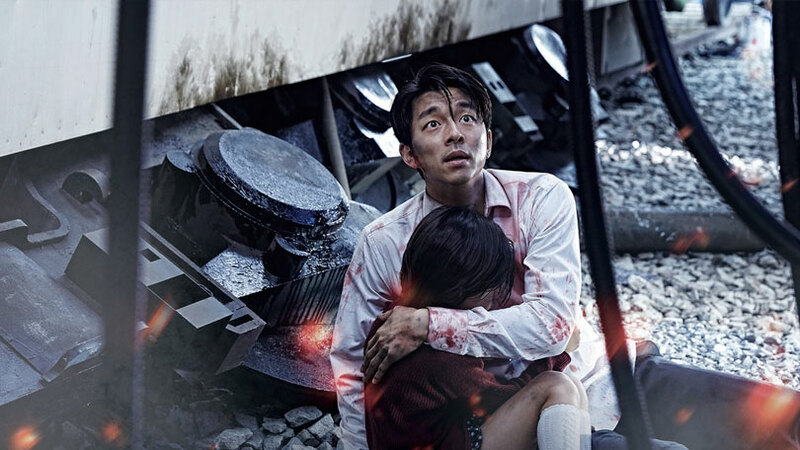 It has fast frenzied zombies (we like them slow), but you’ll quickly forgive the film that because Train To Busan is simply one of the best zombie films in recent years. If you are familiar with Takashi Miike, you probably know that he’s crazy, unpredictable, and unique. As The Gods Will is nothing but further proof of that. I believe the best thing you can do is go into it as blindly as possible. Watch the trailer below if you want a taste but don’t go any further, and better yet, don’t even do that, just watch the film. Another great thing about this festival is the people you can meet, this time around I was lucky enough to sit next to a French girl by the name of Flor who explained to me that this move is based on a fairly recent, popular Japanese Manga and who schooled me about the whole Manga scene. 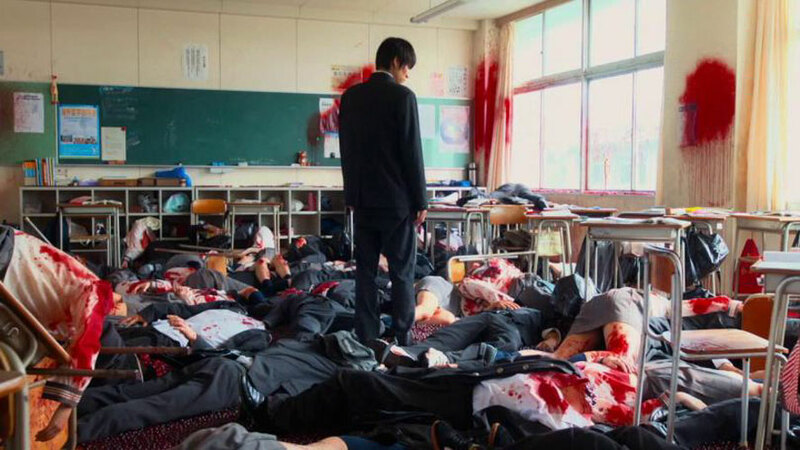 Apparently, there’s a trend nowadays around the subject of high school students fighting for their lives, which I believe has been happening since Battle Royale came along but has regained popularity recently. In the end, As The Gods Will is Takashi Miike at his finest. Trash Fire screened on the very first day of the festival and was my number one until closing night when The Void came along to rip me apart. Still, it was a highlight and easily among the best of the lot. Trash Fire has a lot of what I love in a story: blacker-than-black comedy with complicated human characters who go on a journey of self-change that doesn’t necessarily have the best results. The mood is somewhat similar to one of my favorite movies of all time, Fight Club, although Trash Fire goes a different way by focusing on distinct human emotions like depression and guilt. Oh, and the ending is just perfect, prepare yourself! Shame on me because I was unaware of director Richard Bates Jr. and his work, but it’s also one of the great things about Toronto After Dark, one gets to discover films and filmmakers like this. His other two films, Excision and Suburban Gothic, are now on top of my to-watch list. This is the stuff that horror dreams (and nightmares) are made of. If you ever played the original Silent Hill on PlayStation you must surely remember the unsettling feeling you got when after that goddamn siren sounded, darkness fell, the oddities started crawling out of their hiding places to attack you. That unnerving feeling of disquiet and constant terror is exactly what filmmakers Jeremy Gillespie and Steven Kostanski have managed to capture within The Void. This film is the fucked-up lovely marriage of everything that’s great and beautiful in supernatural and cosmic horror. The Void is a perfect blend of influences from H.P. Lovecraft, The Thing, Hellraiser, The Beyond, Alien, and much, much more, that perfectly illustrates how to make something new while giving hat tips to all that came before it. A truly original, utterly enjoyable love letter to our beloved genre. 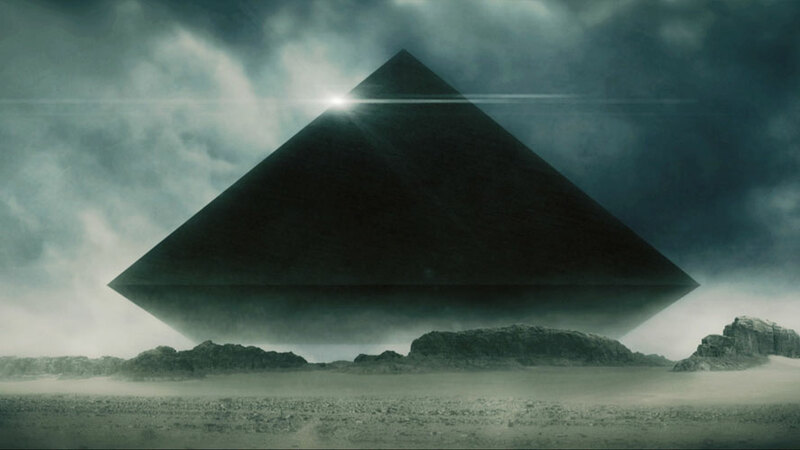 I was not aware before watching it that The Void was being made or even existed, I certainly hope it finds worldwide distribution fast because it deserves to be seen and will surely become a cult classic before long. Check out the trailer below and then head over to the official website, support these guys and the film because believe me, you’re going to want to see this one on the big screen! All in all, even though it’s only my second year, it’s clear that the team behind Toronto After Dark have great taste and know how to select films that will appeal to different fans of the genre. I’m grateful and happy to have been able to be in Toronto for this film festival again and, hopefully, will get another chance to attend somewhere in the future. If you’re so inclined, you can follow all my cinematic adventures on Letterboxd, where I keep a film diary. Thanks for reading!